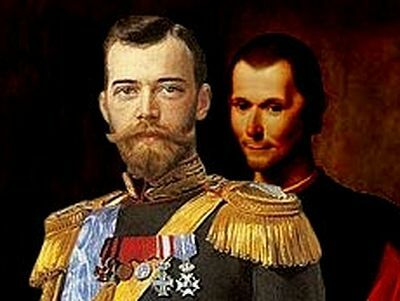 King Vakhtang led a victorious campaign against the Ossetians, freed the captive princess (his older sister), and signed several treaties with the Caucasian mountain tribes to secure their cooperation in the struggle against foreign conquerors. Then he carried out another campaign in western Georgia, freed that region from the Byzantines, reinforced the authority of KingGubaz, and returned in triumph to Kartli. 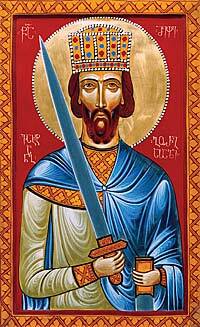 King Vakhtang was remarkable in faith, wisdom, grace, virtue, and appearance (he towered above all others at a stately seven feet ten inches). He spent many nights in prayer and distributed alms to the poor, in this way dedicating his life to God. King Vakhtang could fight tirelessly in battle. Vested in armor and fully armed, he could carry a war-horse on his shoulders and climb from Mtskheta to the Armazi Fortress in the mountains outside the city. On foot he could outrun a deer. The holy king was judicious in politics, displayed great composure, and preserved a sense of calm even when critical decisions needed to be made. During King Vakhtang’s reign the Georgian Church was first recognized as autocephalous. 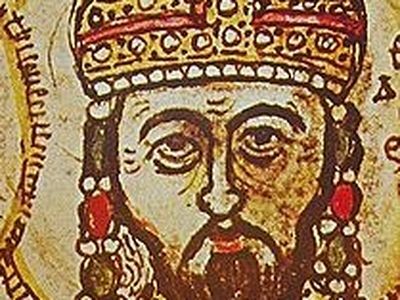 When the holy king banished the pagan fire-worshippers from Georgia, he also sent a certain Bishop Mikael — who was inclined to the Monophysite heresy, which had been planted in Georgia by the Persians — to Constantinople to be tried by the patriarch. The bishop had disgracefully cursed the king and his army for rising up against the Monophysites. In fact, he was so infuriated that when King Vakhtang approached him to receive his blessing, he kicked him in the mouth and broke several of his teeth. The patriarch of Constantinople subsequently defrocked Bishop Mikael and sent him to a monastery to repent. Vakhtang fulfilled the will of Holy King Mirian by founding the Georgian Holy CrossMonastery in Jerusalem. In addition, he replaced a wooden church that had been built in Mtskheta at the time of St. Nino with a church made of stone. During his reign several new dioceses were founded. 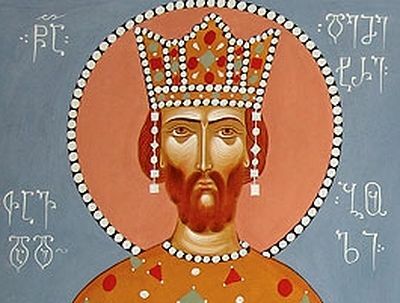 King Vakhtang built a cathedral in Nikozi (Inner Kartli) and established a new diocese there, to which he translated the holy relics of the Protomartyr Razhden. O Holy and Right-believing Vakhtang Gorgasali, pray to our merciful God to grant remission of our sins and have mercy on our souls! 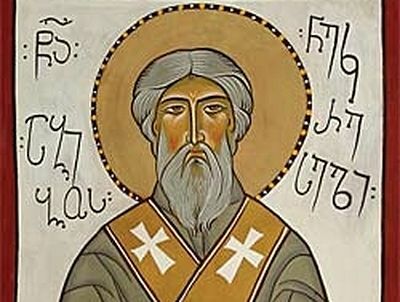 Saint Abibos of Nekresi was one of the Thirteen Syrian Fathers who arrived in Georgia in the 6th century under the leadership of St. Ioane of Zedazeni. Saint Petre was the first catholicos of Georgia. He led the Church of Kartli from the 460s through the beginning of the 6th century. 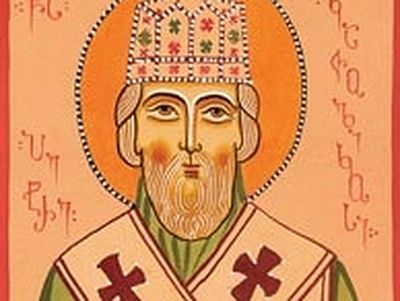 According to God’s will, St. Petre inaugurated the dynasty of the chief shepherds of Georgia.